Looking for the ideal wedding venue? Then come to Cromarty — a perfect location, full of charm and character! The romance of a getaway wedding in this historic town will make your celebration truly special. 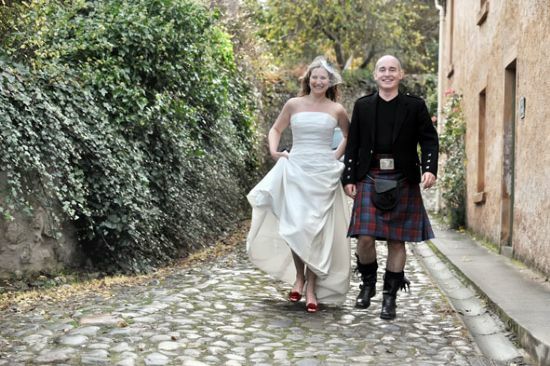 Whether your choice is for a religious or civil ceremony, Cromarty will provide a unique setting. These pages provide information on the facilities and services available in the area.